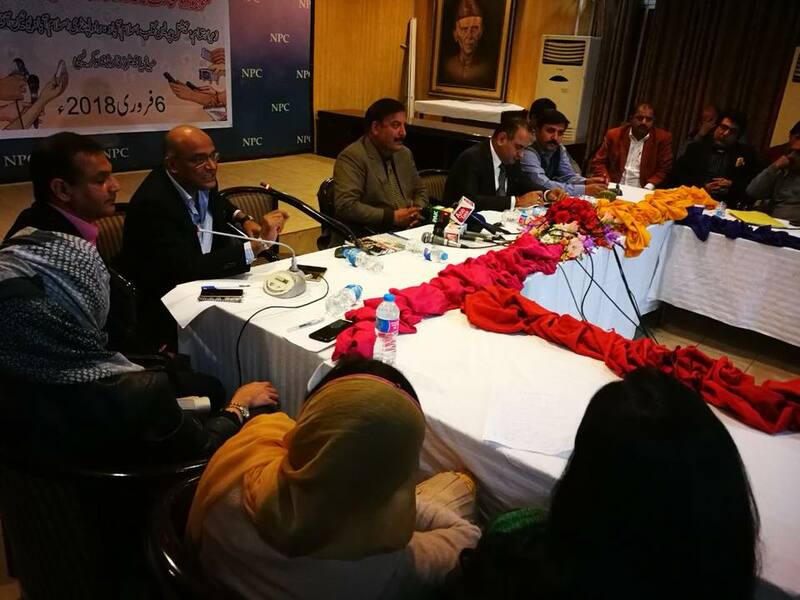 Owners of news organisations and media groups should be encouraged to be transparent in their funding sources and ownership, in order to promote responsible journalism and curb ‘organised’ misinformation campaigns on broadcast media in Pakistan, participants of a roundtable hosted by MMFD and NPC agreed. 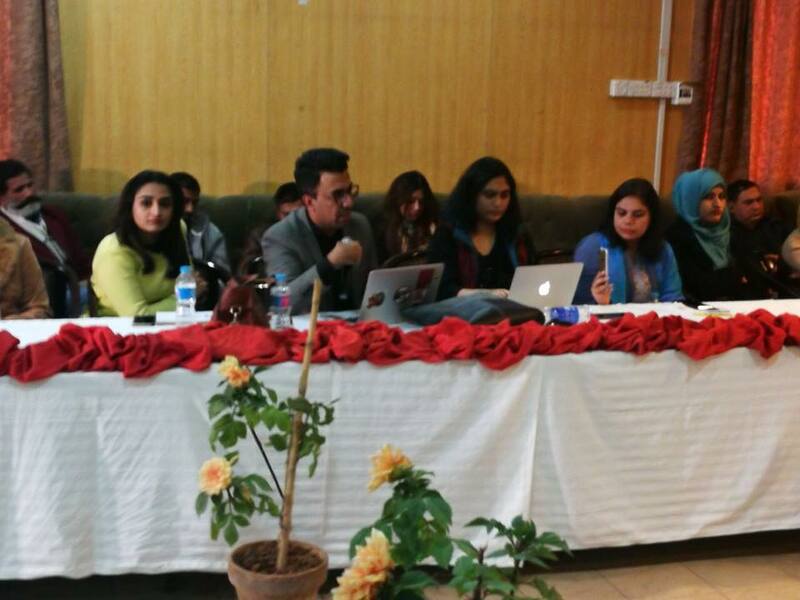 The journalists were speaking at “Current Journalism: Responsible or Irresponsible?” at the National Press Club (NPC) organized by Media Matters for Democracy in collaboration with NPC and the Rawalpindi-Islamabad Union of Journalists (RIUJ). 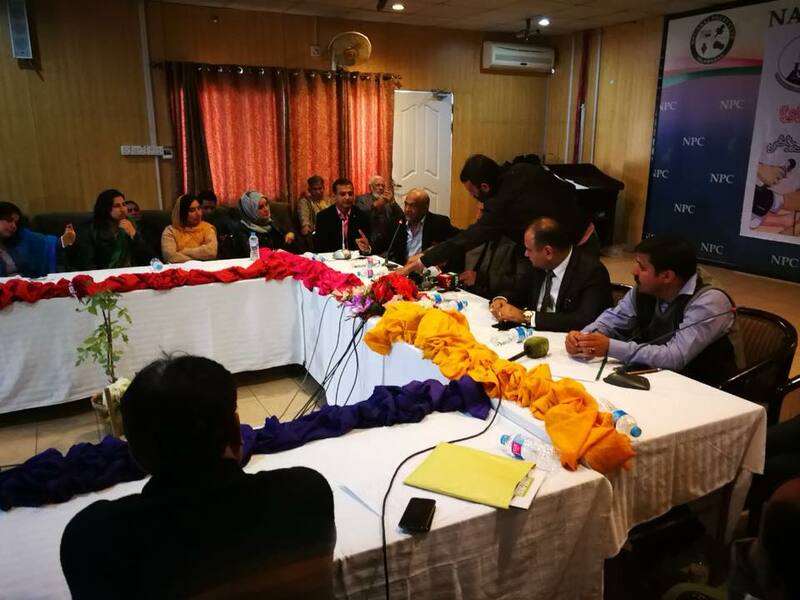 NPC President Tariq Chaudhry said the context for the discussion was a widely publicized but debunked a claim made by talk show host Dr. Shahid Masood against the suspect arrested in the Zainab murder case. Chaudhry said incidents involving unverified information, such as the Shahid Masood episode, should give pause to local journalists to reflect and find remedies to the problem of fake news. Journalist Hamid Mir, who hosts a political talk show on Geo News, said owners of news organisations have promoted people with little knowledge of journalism to important newsroom positions in the past and are primarily responsible for a situation where people such as Dr. Shahid Masood have become big names in the national media. Mir said journalists have to take a unified stance against such practices. Mir said people should not be allowed to use journalism as a tool to curry favour with the government. “Journalists who accept government jobs and appointments should not be allowed to practice journalism for at least two years after they leave their government jobs,” he said. Mir also called for the promotion of codes of ethics formulated by representative press bodies and said journalists should not consider themselves beyond law or accountability. Senior journalist Muhammad Ziauddin, the former Executive Editor of The Express Tribune, said the corporate sector has overtaken journalism and ruined its public service role. Ziauddin said the owners of news organizations should be held accountable because their corporate mindset has exploited the industry. He said journalists must continue the struggle to build their credibility and integrity. “If journalists do not protect their integrity and credibility as if their lives depended on it, they would never effectively serve the public interest,” Ziauddin said. Asad Baig, Executive Director MMfD, said the Pakistani media groups should not be called corporate because even some corporations uphold the value of transparency. In comparison, he said, the Pakistani media groups have never disclosed their profits or the sources of their income. He said journalist unions should think about devising an internal mechanism of accountability to deal with cases of unethical, irresponsible journalism. Earlier, anchorperson Nadia Mirza said journalists should also address the “rat race” of TV ratings which pressurize the anchorpersons to sensationalize the content and style of their talk shows. Baig said the ratings are synonymous with the owners of media organizations because the owners themselves helped develop the system of ratings. Senator Sehar Kamran, anchorperson Javed Chaudhry, member national assembly Romesh Kumar, Press Council of Pakistan chairperson Salahuddin Mengal and Jang News Bureau Chief Tahir Khalil also spoke at the conference. MMfD also drafted a declaration of recommendations which calls for deliberations for better press laws in the country, the development of a strong self-accountability mechanism, discouraging journalists to use their profession to seek government benefits, capacity building for young journalists, and an active role of journalist trade unions to ensure responsible journalism.